I am 19 years old (as of January 2010), and race in the A 250 class in district 36 cross country. 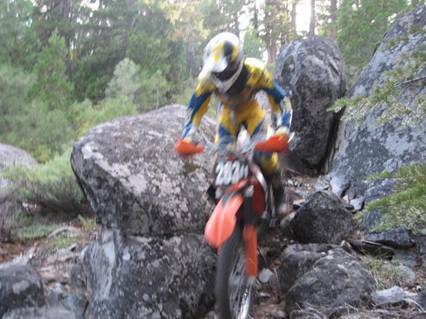 I ride a 2007 ktm 250sx, and the greatest trials bike ever built, a 1992 Fantic Kroo. My dream bike is mine when it is running right, or an 04 dr-z 400 like Brian’s. 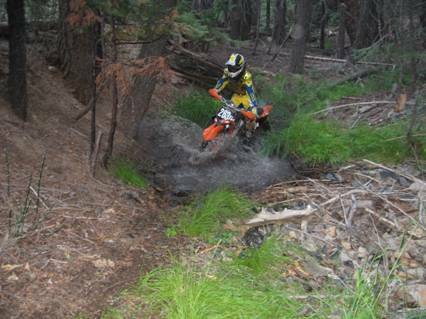 As long as I am riding, I don’t care what bike I am on, or where I am riding, I am having fun. (With the exception of Prairie City). 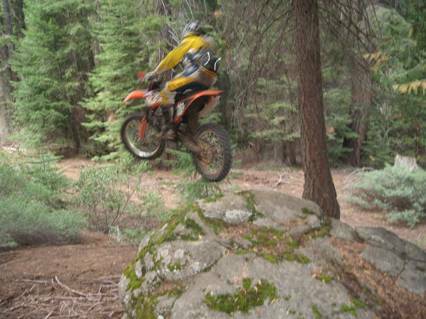 Although my favorite places to ride are Clear Creek, and Portola at my dads house. In 2010 my main goal is to get a top 20 overall standing in the district, preferably top 16 since my uncle Mike got 17th for the 2009 season. 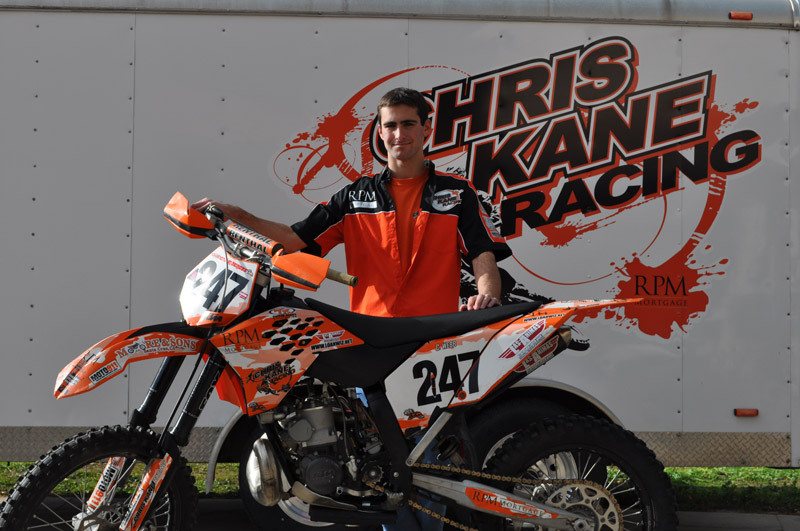 My main help is from my dad, Robert Brumit, although I appreciate Chris Kane racing, as well as everyone Else’s constant help and advice, (Brian, Stevie, Sean, Jimmy, Mike, etc). It seems like there is support around me all of the time. 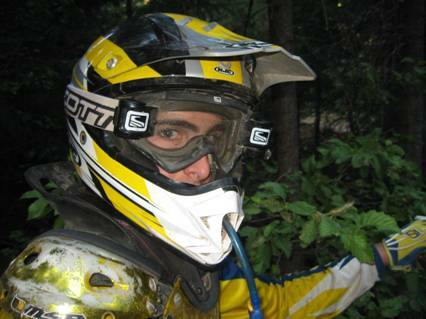 Beyond 2010 I want to continue to ride cross countries, as well as ride some endurocross events. 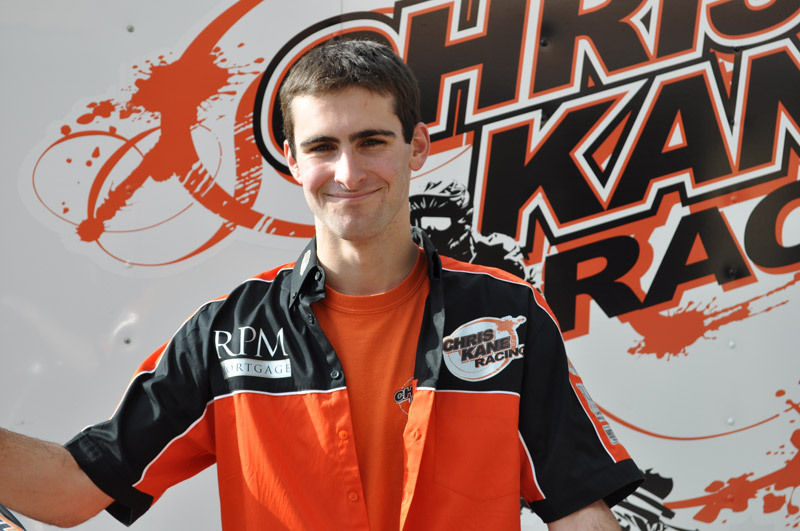 Tyler has the smooth grace of a gazelle and combined with his whisky style throttle control he is one hell of a rider. Watch for this Man to be a top class contender as he works his way up through the ranks.